William Minoru Hohri, writer, civil rights activist and lead plaintiff in the National Council for Japanese American Redress (NCJAR) class action lawsuit, passed away on Friday, Nov. 12. He was 83. 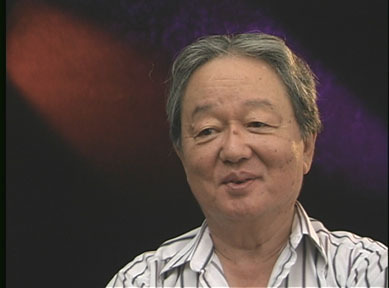 Hohri, a former Manzanar inmate during World War II, is best known for spearheading the NCJAR class action lawsuit, filed on March 16, 1983, which sued the United States government for $27 billion for injuries suffered as the result of the WW II exclusion and incarceration of Japanese Americans in U.S. concentration camps. The court disallowed NCJAR’s lawsuit on technical grounds on Oct. 31, 1988. Many felt NCJAR’s near successful lawsuit had influenced Congress to pass the redress bill. Aiko Yoshinaga Herzig who was instrumental in uncovering documents in the National Archives for Hohri had the following things to say.